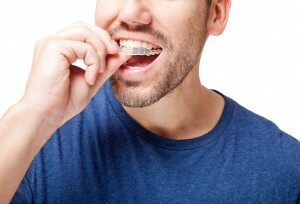 If you’ve been living with misaligned teeth and bite complications, you may feel like they are just factors you’re going to have to live with unless you get traditional metal braces. However, advancements in orthodontic treatments now provide you with various options to get the straighter smile you’ve always wanted, so it’s never too late for orthodontic care. Depending on your own personal needs and level of comfort, Dr. Alan Sasson has the options you need for a straighter smile as a dentist in Boston. Dr. Sasson is the expert for adult orthodontics in Boston. In fact, he offers six different treatment options so you’re sure to find the solution that meets your needs and lifestyle. For teens and adults who want a straighter smile but don’t want to deal with the appearance or challenges of traditional braces, the Boston Smile Center offers the alternative solutions you need. 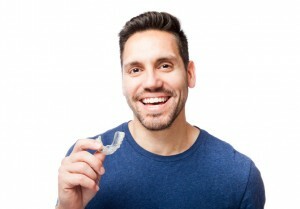 Using Invisalign to correct alignment issues, you’ll discreetly straighten your teeth without the unsightly appearance of wires and brackets. 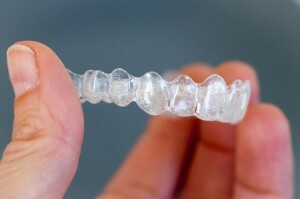 We combine Invisalign with Accelerated Orthodontics to increase the rate of results for a shorter treatment time. If you’re ready for a straighter smile, check out Accelerated Orthodontics with Boston Invisalign from the Boston Smile Center.